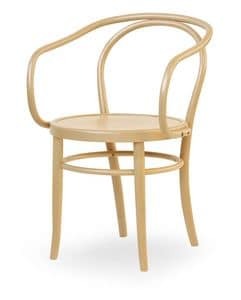 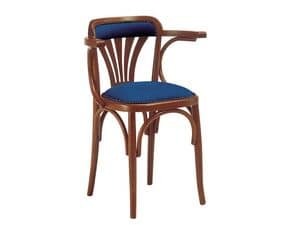 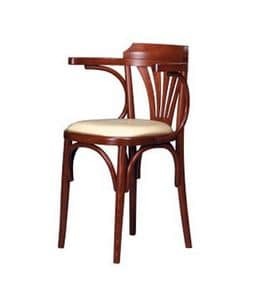 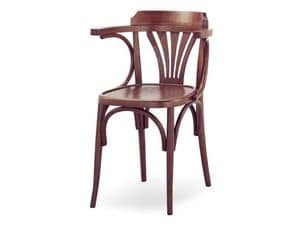 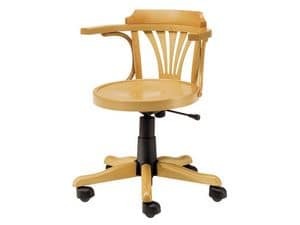 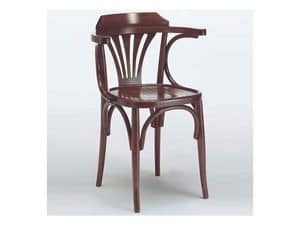 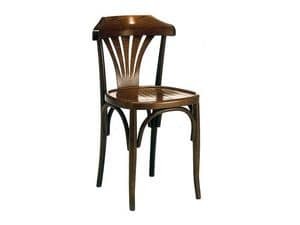 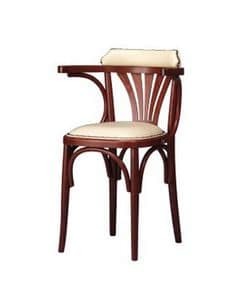 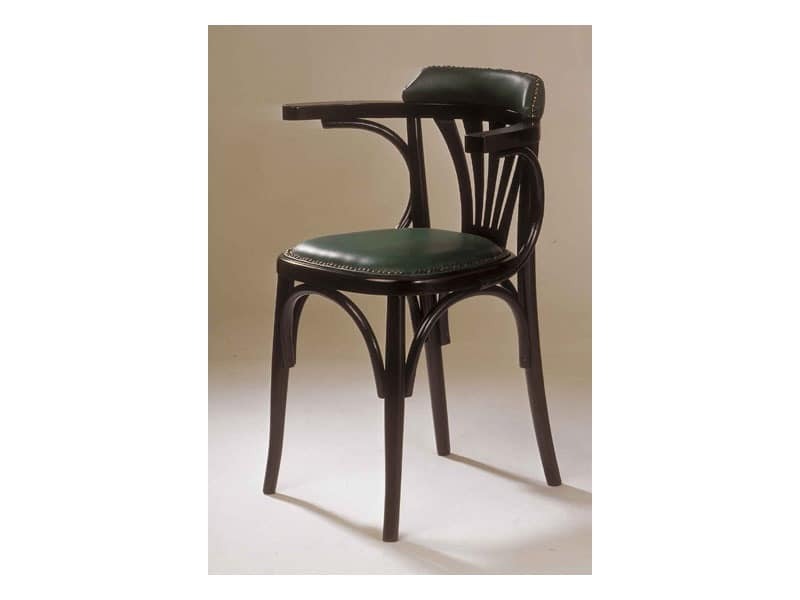 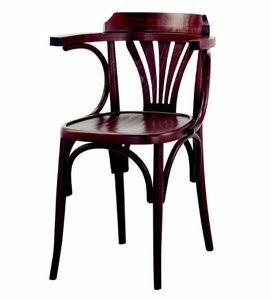 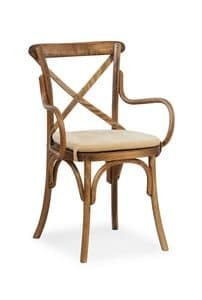 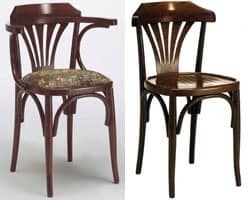 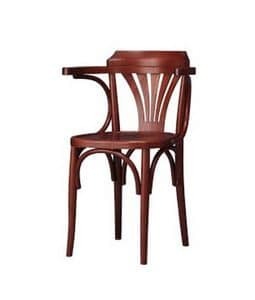 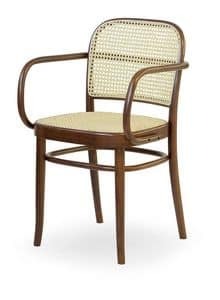 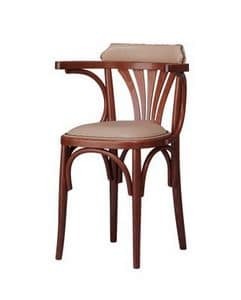 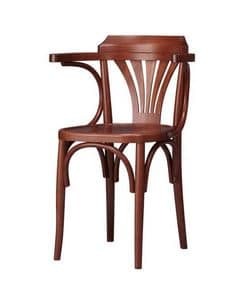 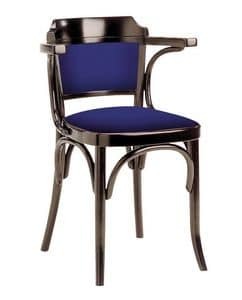 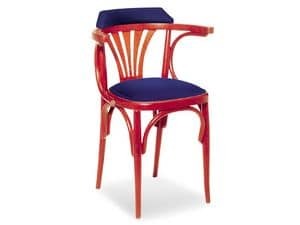 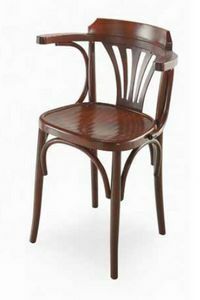 Wood chair with arms for pub and bar. 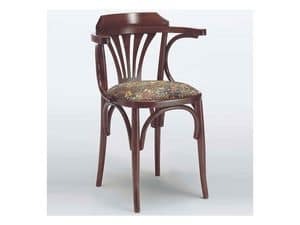 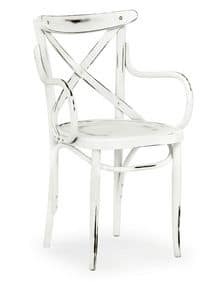 Chair with upholstered seat and back. Available in some finishes.